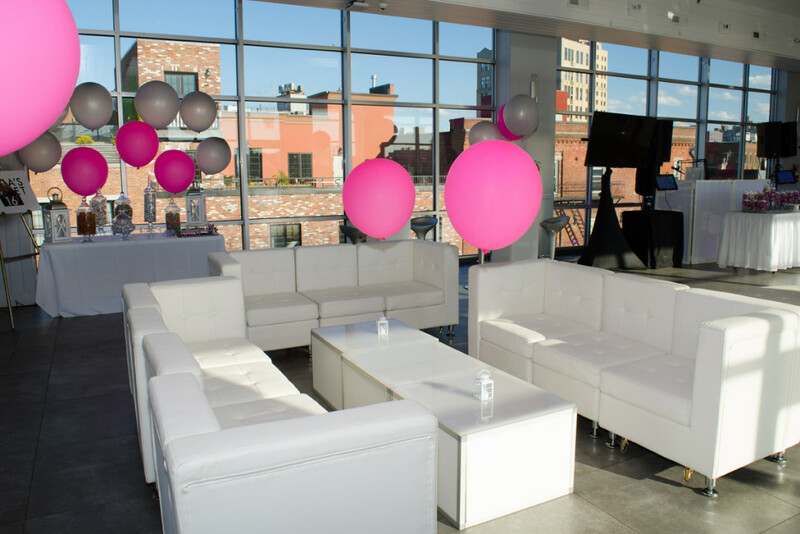 Platinum Bar / Bat Mitzvah Packages. 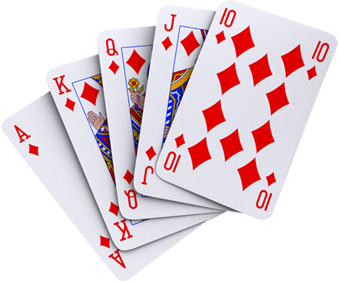 Give Your Casino Event the Platinum Edge! 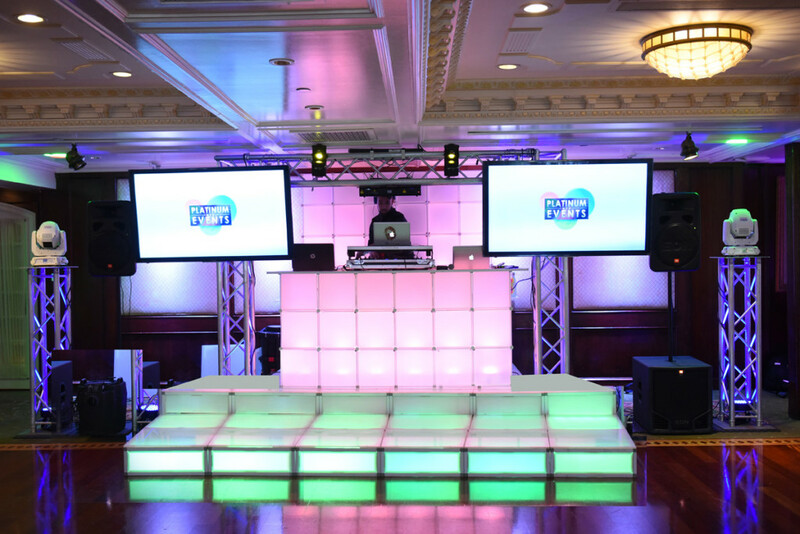 Platinum NYC Events is a Professional Event Planning Company with Awesome and Unique Entertainers! 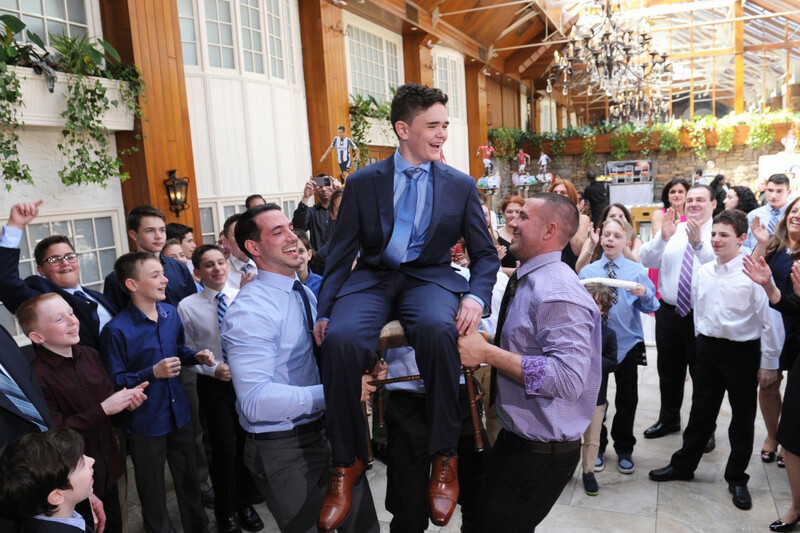 Whether you are having a Bar Mitzvah, Bat Mitzvah, or B’nai Mitzvah, it is a once in a lifetime celebration for your family and friends. 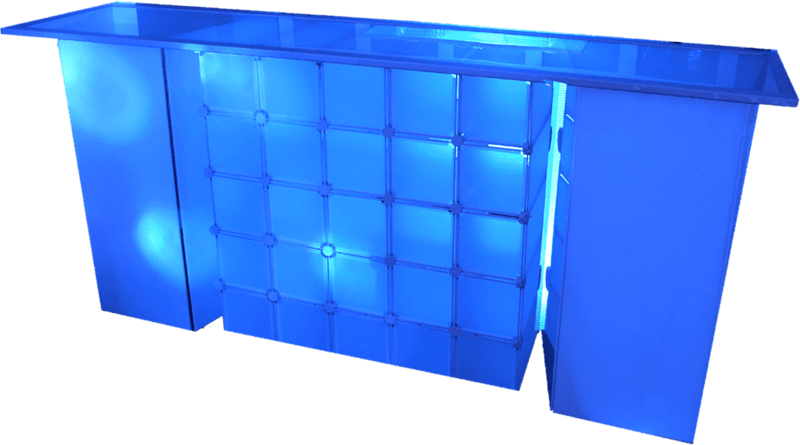 VIP Lounge Furniture for any occasion. 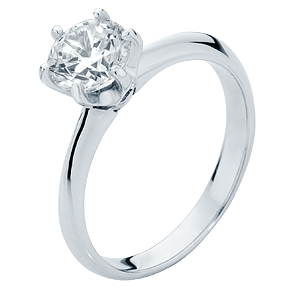 Choosing Platinum NYC Events is the right choice! 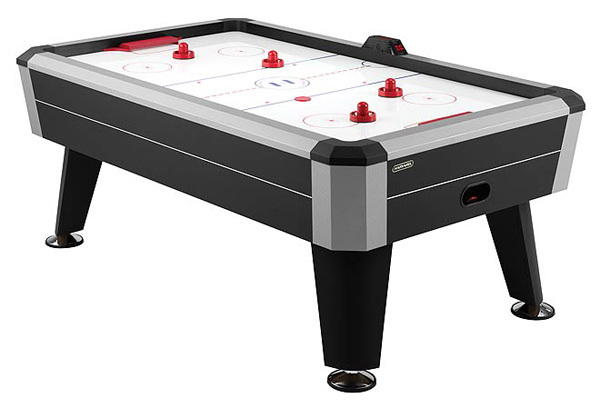 A great way to bring excitement to the party. Create a light up stage for bands to perform. This is the most important day of a young lady’s early life. Your daughter may have 100 birthdays, but only one sweet sixteen. We have a great game package were you choose three games from our selection. And it comes with an Attendant! Want your guests to leave with a giveaway they can enjoy? 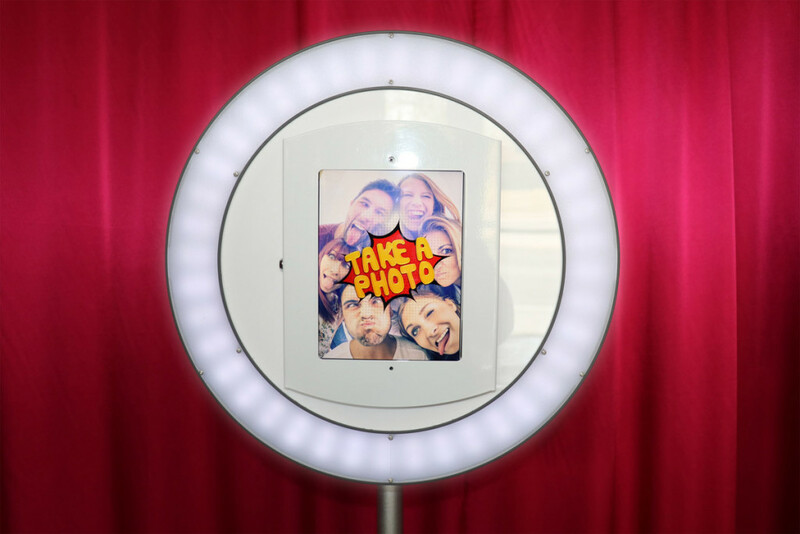 Why not rent a photo booth!